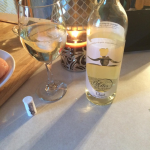 A sip with a ghost…. The cold days of winter are officially here. 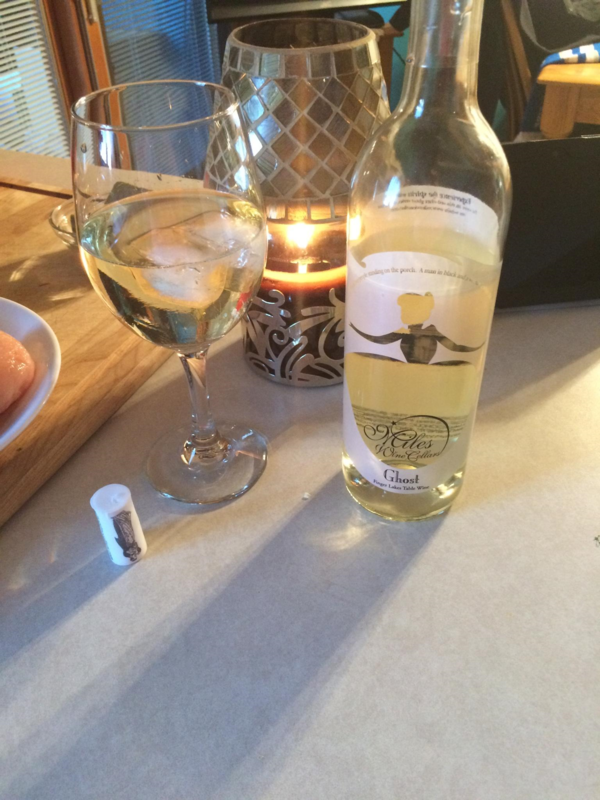 What better way to warm up then with a bottle of your favorite wine next to a fire or a candle? That is exactly what one of our beloved patrons of Miles Wine Cellars did when one of the few winter storms that recently came through the North East kept her from going out. A bottle of Miles Ghost and a candle was her choice! What will your Miles Wine Choice be this season?